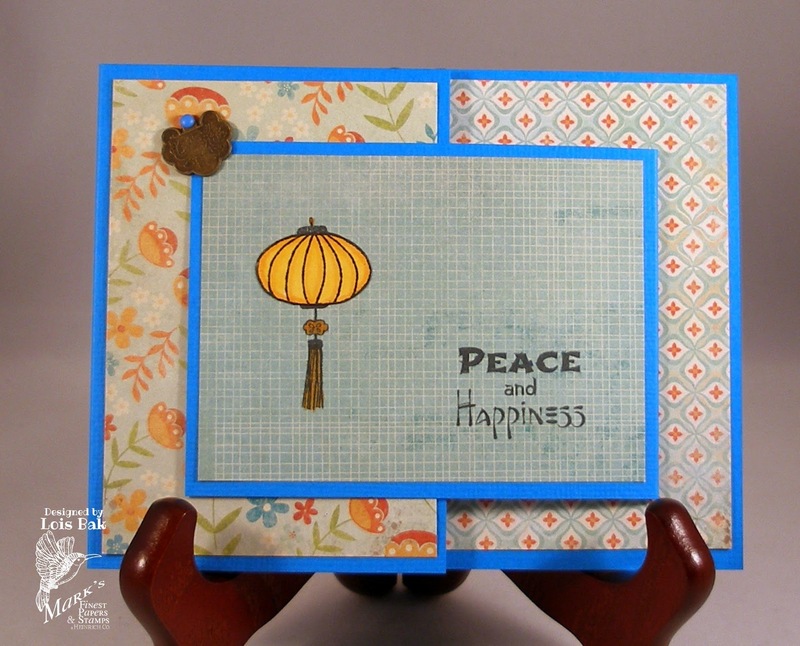 Today's Tutorial Time challenge was a card I had never tried before -- a Standing Z-Fold card -- but I discovered that I LOVE it!!! 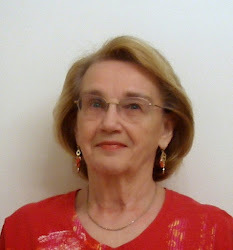 Pat Garvin created a tutorial, which you can check out here. 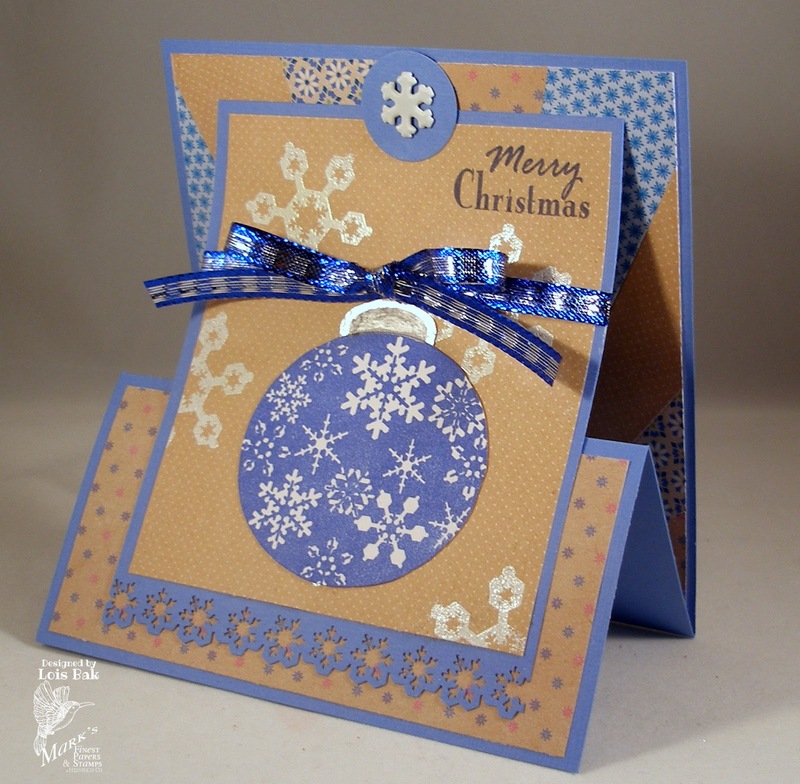 I decided to make a Christmas card this week, using one of my favorite color combinations (blue and brown) and a sunrays background. Check out the rest of the Tutorial Team over at Speedy TV. 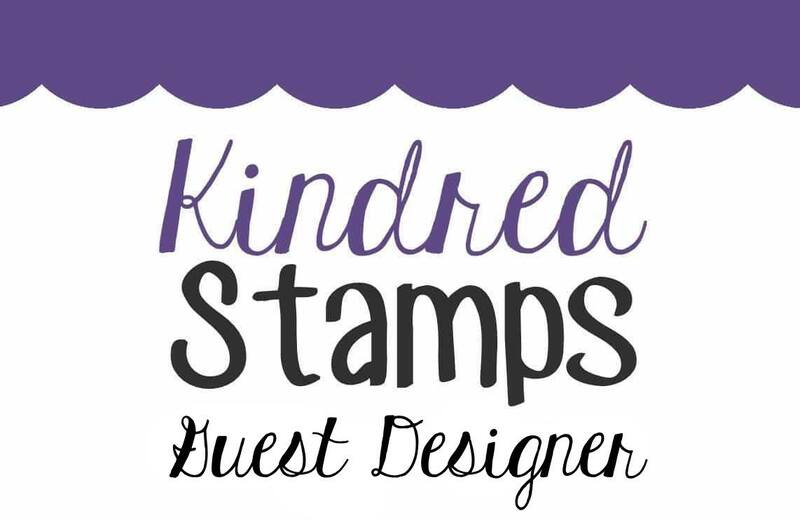 And if you'd like to play along, you might win a free stamp set. CCEE1417 April Showers Bring . . . .
"What do April showers mean to you?" 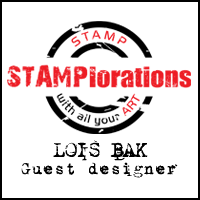 That was the question posed by this month's CCEE Stampers hostess, Kathy Bradley. I guess I'm a traditionalist -- April showers bring May flowers. And one of the flowers that bloom in May are cherry blossoms. So that was the route I took. 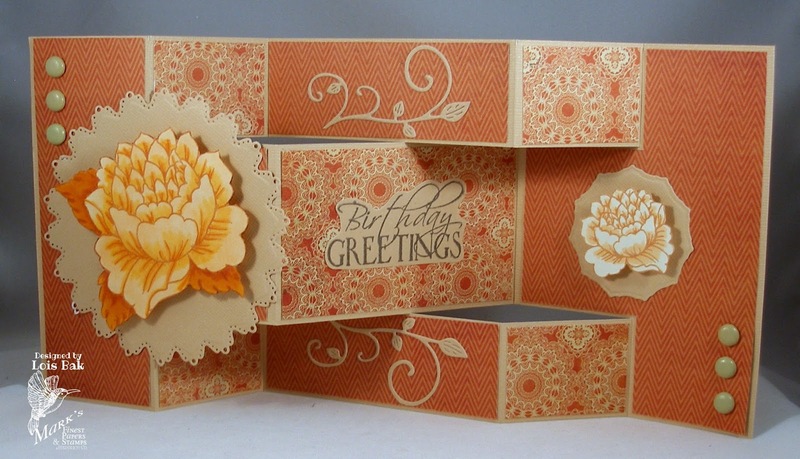 While most of the images I used are from two sets by Mark's Finest Papers, I did have to pull out my old Snap Stamps for the "May Flowers" sentiment. 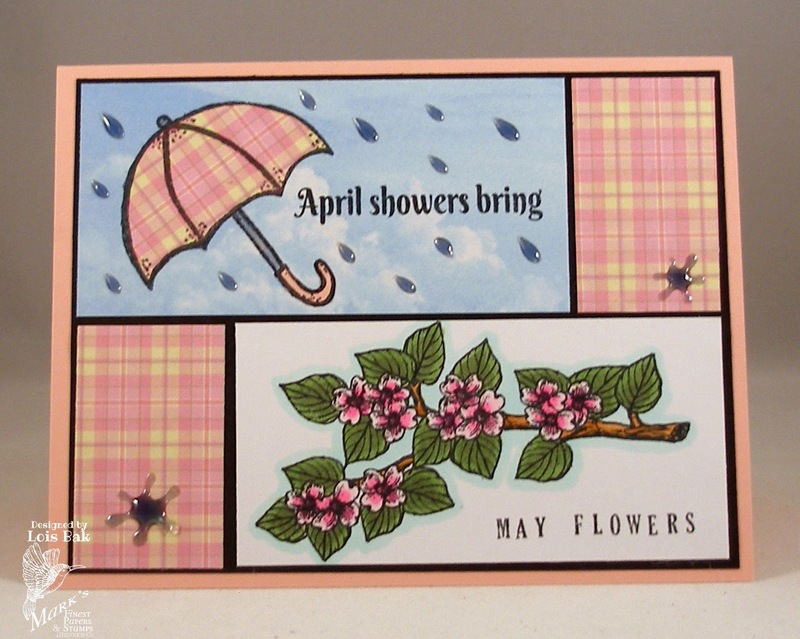 Stop over at the CCEE Stampers blog to see what April showers mean to the rest of the team. on the Mark's Finest Papers blog. 10 PM EST on Friday, April 18, 2014. I can't believe it's Friday already. Here are my cards for today. BTW, today's set is my favorite of the release. 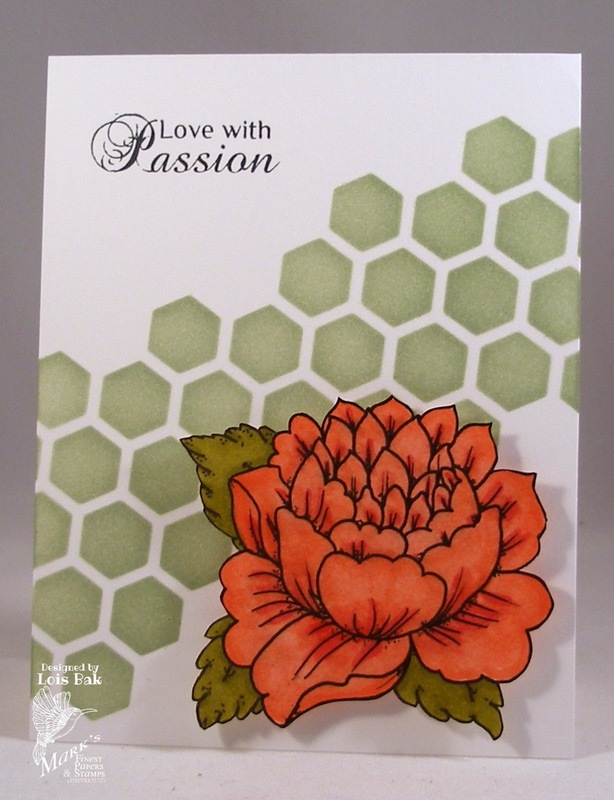 I used a honeycomb stencil for the background of my standard card . . .
. . . and some bright and cheery patterned paper for my Joy Fold card. As I said earlier, today's set is my favorite one this month. 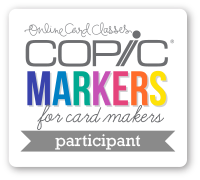 So I have made a bonus card with it and will enter this card in Scor-Pal's More Than One Score challenge for April, which is to make a monochromatic card. 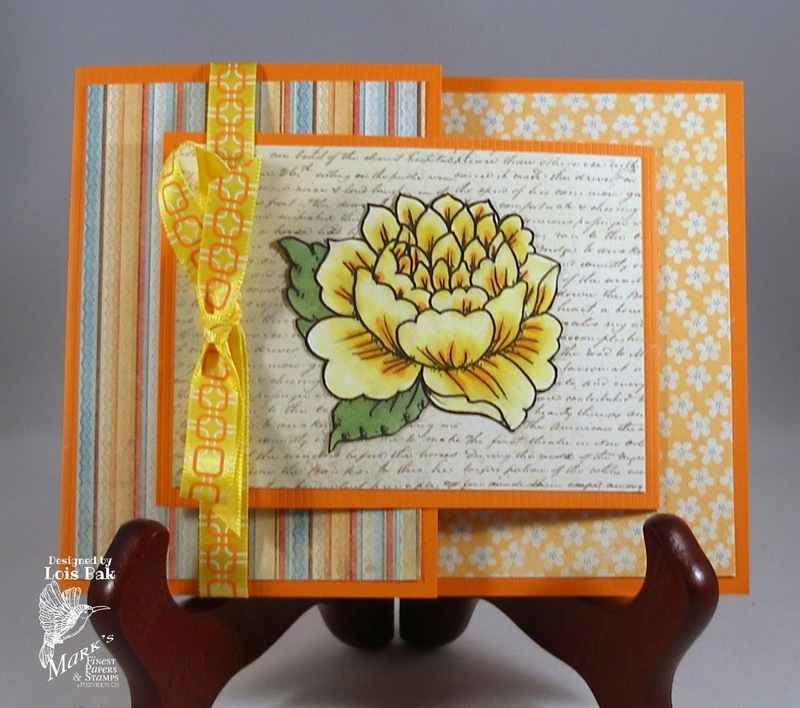 Thanks for taking the time to join us for our Blog Hop this month. I hope you have gotten lots of inspiration. 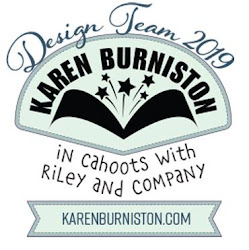 Be sure to check out the rest of the team. 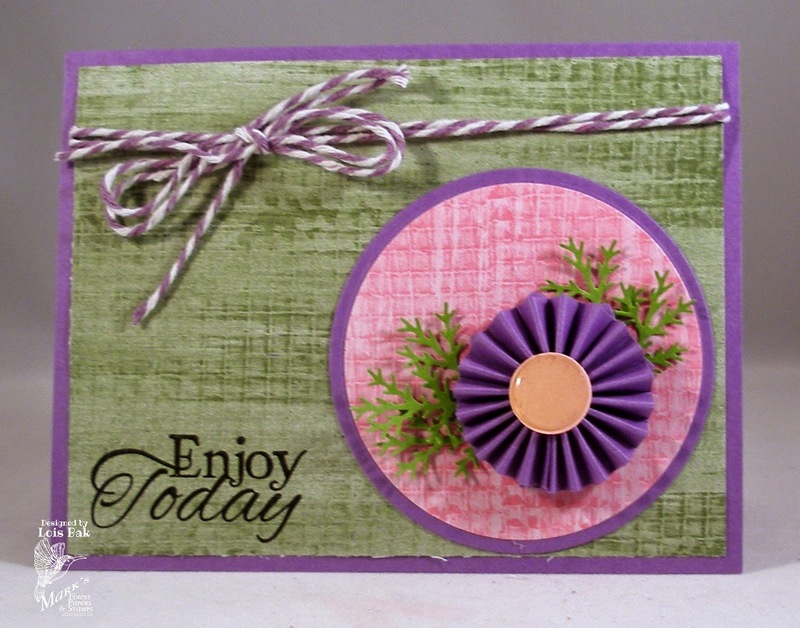 This week's Tutorial Time challenge on Speedy TV is Medallions. Lis provided a tutorial, which you can check out here. 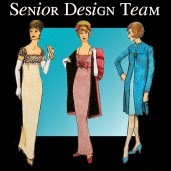 We'd love for you to stop over at Speedy TV and see what the rest of the team has created. 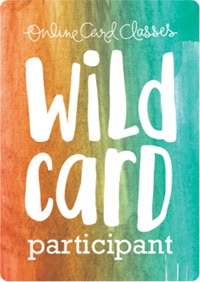 If you'd like to play along, you might win a free stamp set. 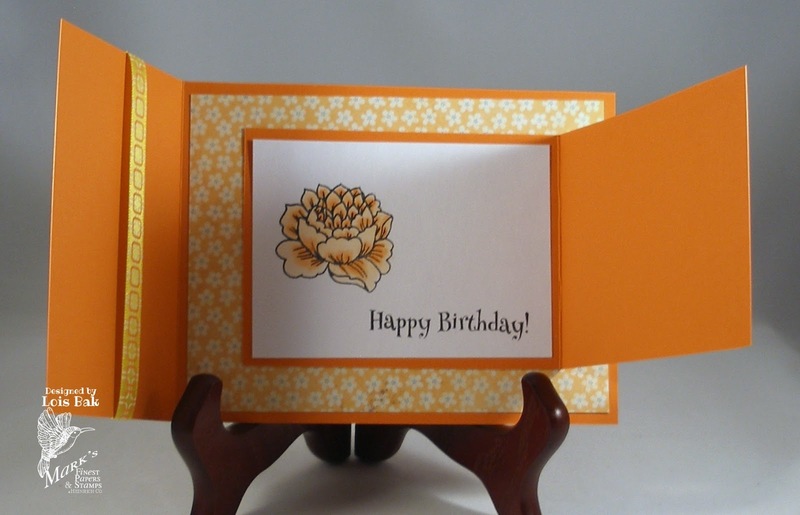 As I mentioned in my post yesterday, I've made two cards for today's set -- a standard one and a Joy Fold one. My standard one is rather clean and simple. 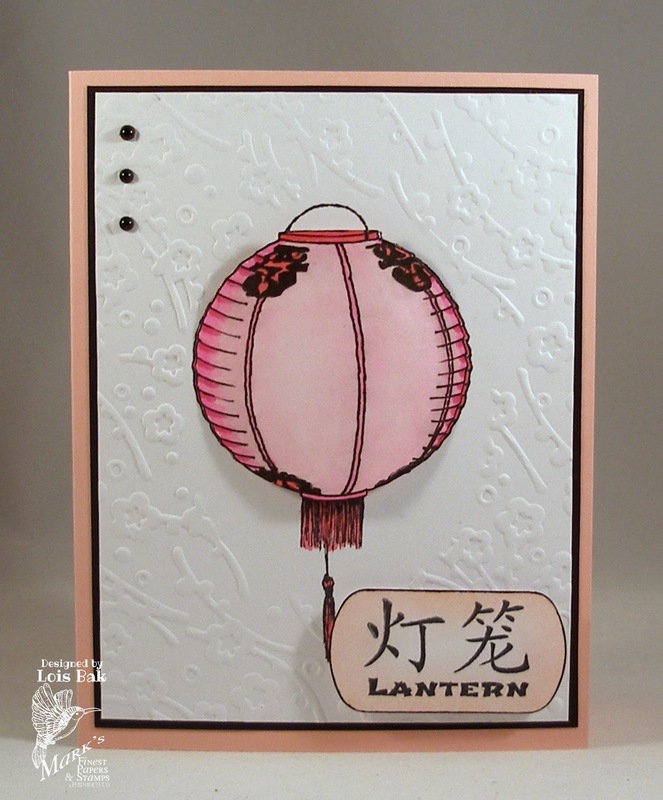 I did pop up the lantern and the sentiment. 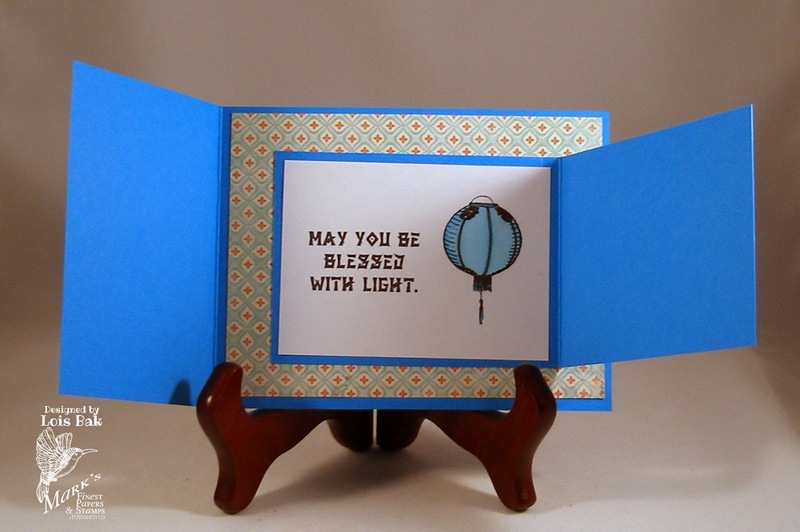 Here's the Joy Fold card. 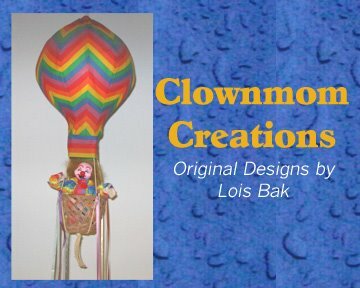 Check out the creations from the rest of the team for lots of creativity.